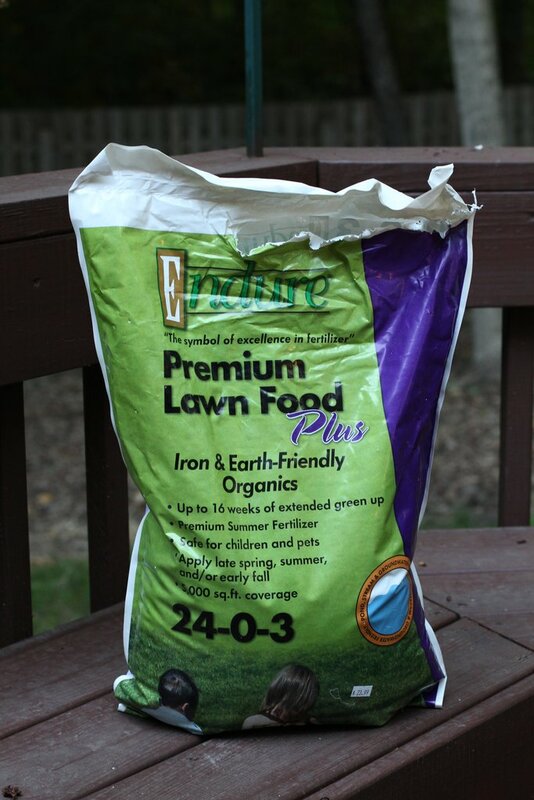 13-0-4: (50 lbs) Contains Barricade, used for preemergence control of grass and broadleaf weeds in lawns. 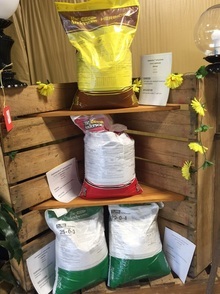 21-0-4: (50 lbs) Grub Control, used for fertilization and insect control, contains MERIT Insecticide. 25-0-3: (50 lbs) Slow release nitrogen, provides growth with extended nitrogen feeding. 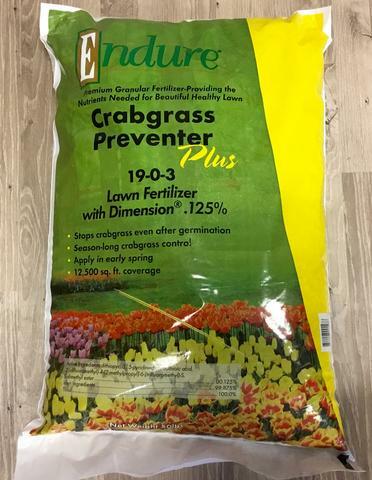 19-0-3: (20 lbs) Early spring application, slow release nitrogen, Dimension crabgrass preventer, 5,000 sq ft coverage. 20-0-3: (20 lbs) Late spring application, slow release nitrogen, Surge broadleaf weed control, 5,000 sq ft coverage. 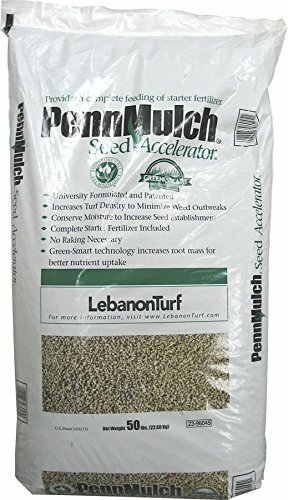 PennMulch: (50 lbs) PennMulch Seed Accelerator conserves moisture to improve seed establishment. 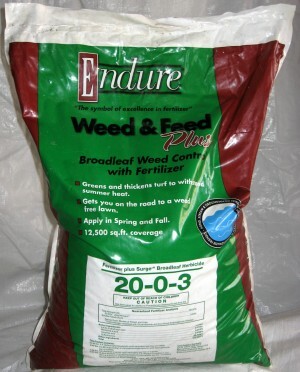 Increases turf density, minimizes weed outbreaks and provides a complete feeding of starter fertilizer.